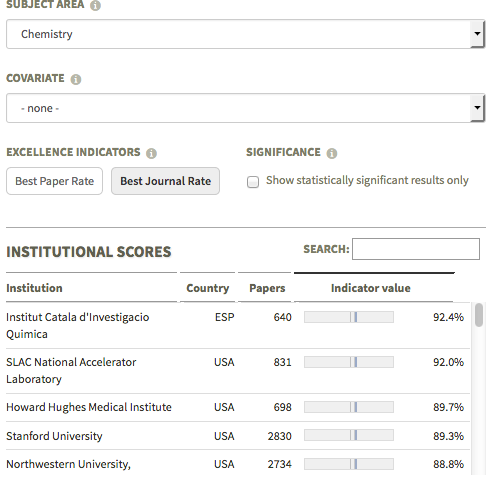 In its fourth release, the web application Mapping Scientific Excellence ranks ICIQ in first position in “Best Journal Rate” (ratio of papers published in the most influential journals) and third in “Best Paper Rate” (proportion of highly cited papers published by an institution) in the field of Chemistry worldwide. The web application Mapping Scientific Excellence visualizes the scientific performance of institutions (universities or research-focused institutions) within specific subject areas (e.g. Chemical Engineering) as ranking lists and on maps. 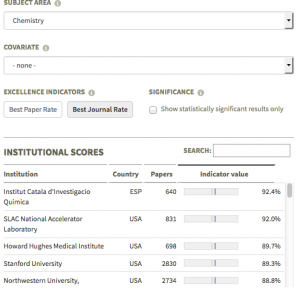 The web application is based on Scopus data collected for the SCImago Institutions Ranking. We welcome the Summer Fellows 2018!